The latest update to Apple Maps introduces bike-sharing data for more than 175 cities across 36 countries. The feed is sourced from transportation database Ito World. In order to find a bike near you, all you have to do is type in “bike sharing” in Apple Maps, or just ask Siri. 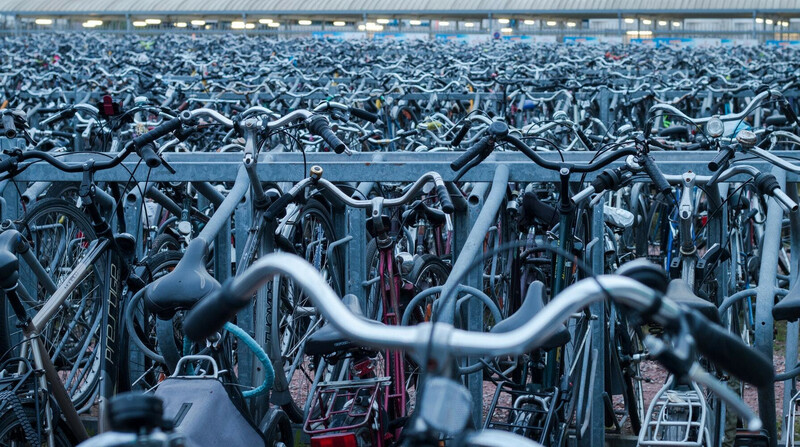 The database currently contains the locations of bikes and docking stations in 179 cities across the world (and counting), including 176 bike share systems for a total of more than 12,810 points of interest. Ito World claims this is the first commercially available, global bike sharing data set provided as a single feed. Don't use apple maps, you might not arrive at your destination! it 's nice to see Apple improving its mapping/navigational software. No ill will against them at all for that but my question is how many apple users still use and rely on it than G-maps which was initially on the OG iPhone to todays iPhone X. Just a question? I mean what is the advantage over G-maps? Back when I had my iPhone 4 and 4s I just downloaded G maps as Default.